INVESTOR SPECIAL!!!! Absolute Bargain! Unbelievable Price! 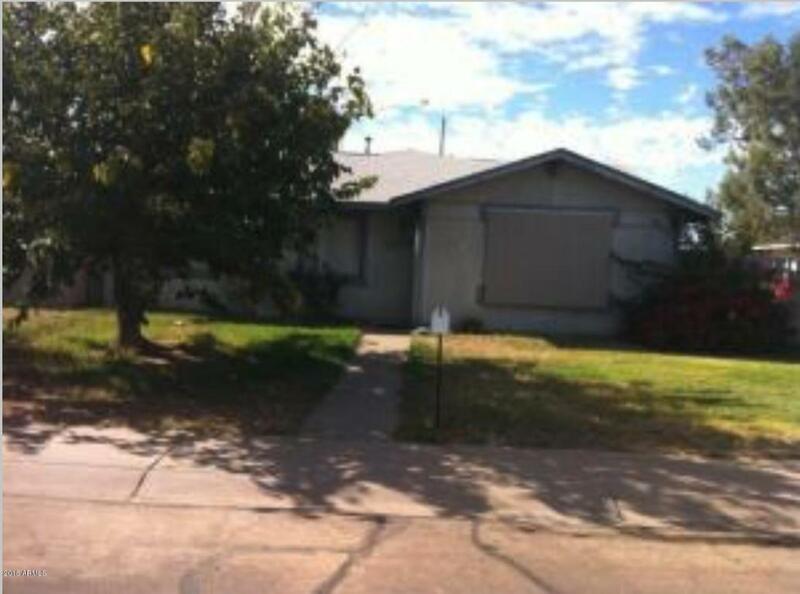 Priced low and firm for your pre-approved Buyer who wants the best FIX AND FLIP in the neighborhood. Hurry it won't last long at this low low price, so do your Buyer a favor and write me a squeaky clean full price offer today and save your self all the fun of a full price counter offer. CASH OFFERS OR HARD MONEY ONLY!!!!! DRIVE BY ONLY!!! !